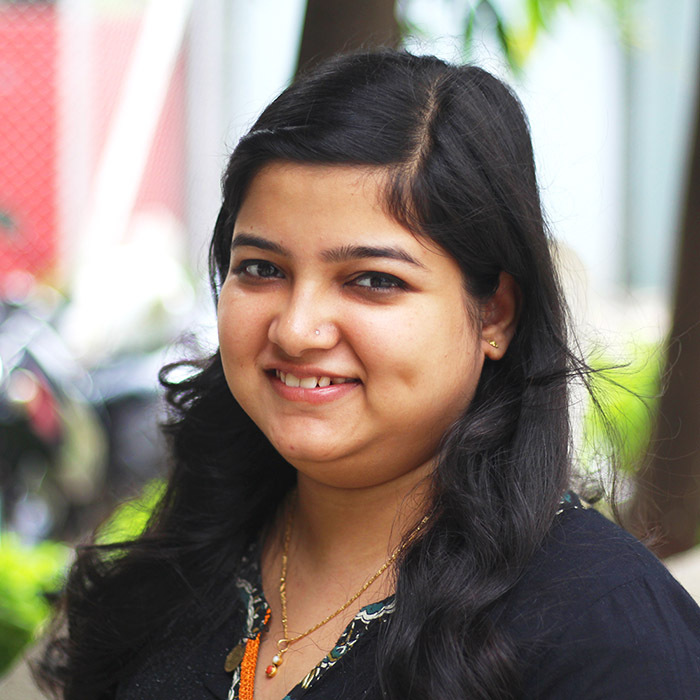 Vibha Prabhu is the Program Assistant for ISC’s EHS+ Program in India, with a particular focus on energy. In this role, Vibha provides research support to energy efficiency related activities of the EHS+ Center. Her tasks include coordination with energy consultants and factory visits for audits. Vibha holds a dual Bachelor’s degree in Sanskrit and B.Tech in Electrical Engineering from the National Institute of Technology, Goa along with a Master’s degree in Energy and Environmental Engineering from Vellore Institute of Technology.